The place is a traditional house. Rustic environment, very calm. Surrounding was amazing! In the middle of the village. Perfect situation. 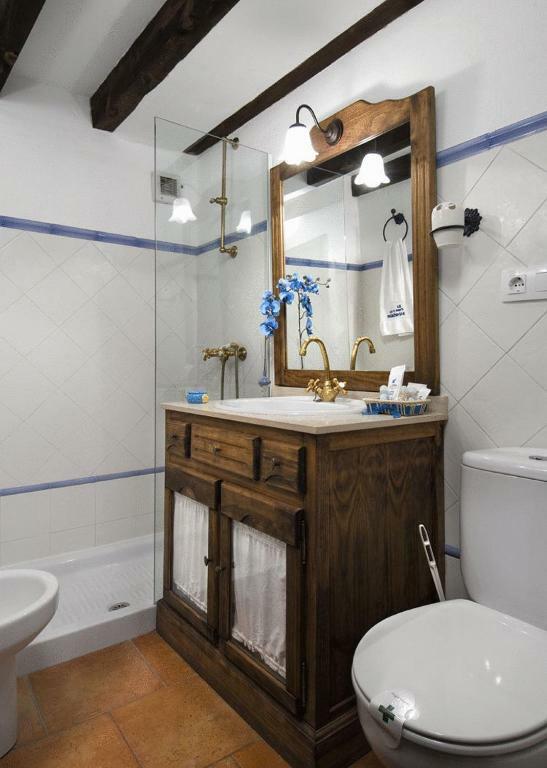 Superb location directly overlooking Plaza Mayor. Owner very helpful. Small apartment in the main plaza which was very pretty. Beautiful little town. The situation was fabulous right in the plaza. The apartment was old and interesting. Everyone was very friendly. Nearby restaurants were marvellous. La ubicación, excelente ya que estás en la misma plaza. En el centro. En la plaza mayor. Situación perfecta. La amabilidad, ubicacion y la terraza en plena plaza mayor. Acceso independiente desde la propia plaza. Buena ubicación. Limpieza correcta. Un sitio tranquilo. Localización estupenda, apartamento precioso y atención inmejorable. Lock in a great price for La Casa de los Soportales – rated 8.7 by recent guests! La Casa de los Soportales is set in Plaza Mayor Square, in the Medieval town of Chinchón. Each rustic apartment includes climate control, DVD player and free Wi-Fi access. 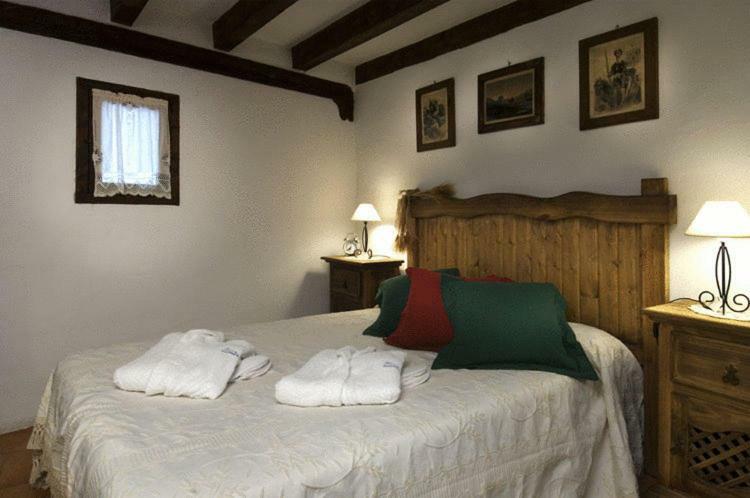 Casa Soportales is a historic building with stone walls, sloping ceilings and wooden beams. Apartments have a small kitchen with a hob, microwave, washing machine and cooking utensils. La Casa Soportales is in the center of Chinchón, a characteristic Spanish town with a castle and bullring. The town is famous for its food and wine, and holds an annual Garlic Festival. Chinchón is 28 mi south of Madrid, and there are regular bus services to Madrid city center. When would you like to stay at La Casa de los Soportales? This more spacious apartment includes a double bedroom, bathroom, kitchen-dining room with ceramic hob, microwave and washing machine and a living room with a bed. Up to 2 extra beds can be accommodated in this room type (see Hotel Policies). This ground-floor apartment includes a double bedroom, bathroom, kitchen-dining room with ceramic hob, microwave and washing machine and a living room with a bed. House Rules La Casa de los Soportales takes special requests – add in the next step! La Casa de los Soportales accepts these cards and reserves the right to temporarily hold an amount prior to arrival. Guests are kindly requested to inform the property of their estimated time of arrival, using the telephone number found on the booking confirmation. Ancient televisions that didn't work. Very very steep narrow steps to entrance on 2nd floor. Very dark, no windows. Felt a bit like a cave. Noisy air conditioning units outside bedroom. It is located on the ground so you have to use artificial light. There was no bottle opener in the kitchen. There was only one bedside light next to the double bed and that didnt work. As we were there only one night we didnt bother the host.